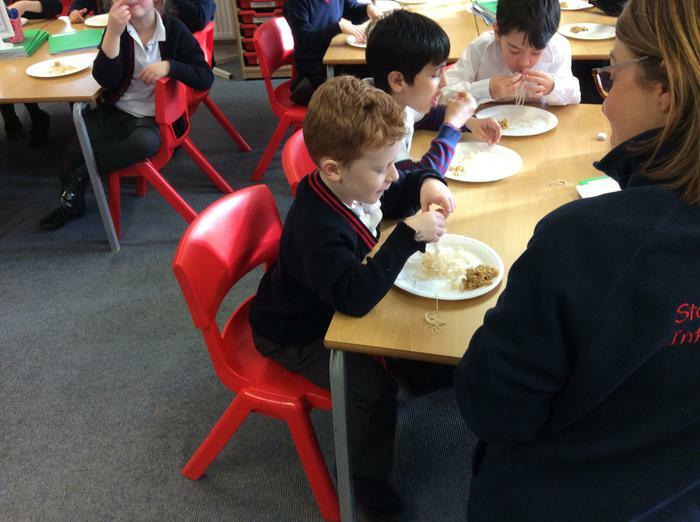 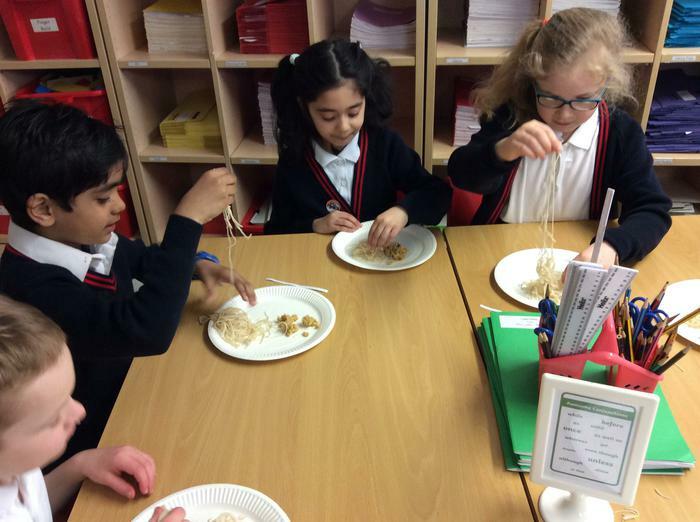 This half term we used our Geography skills and located the origins of different food. 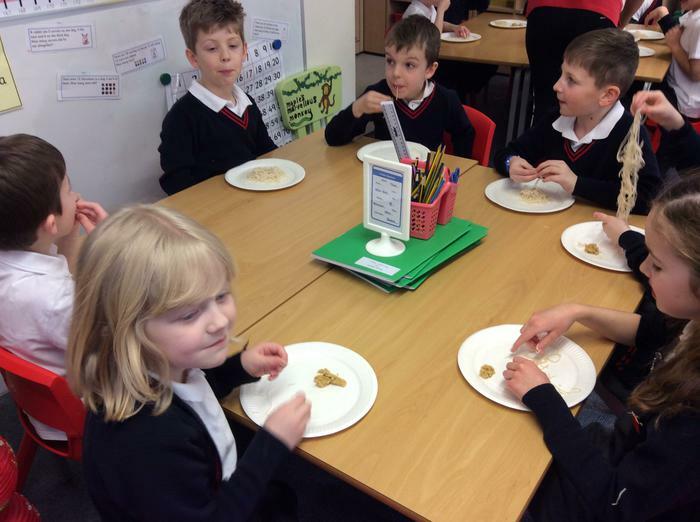 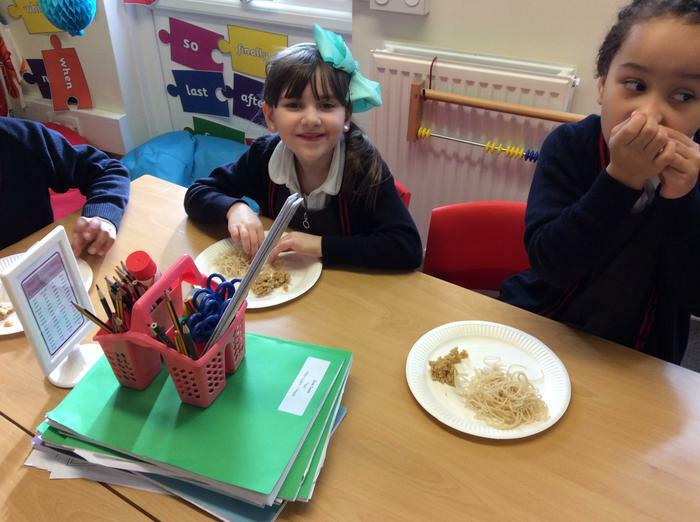 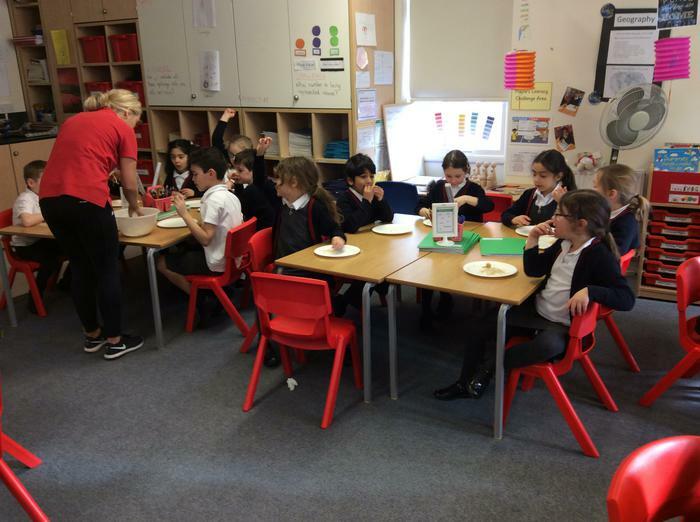 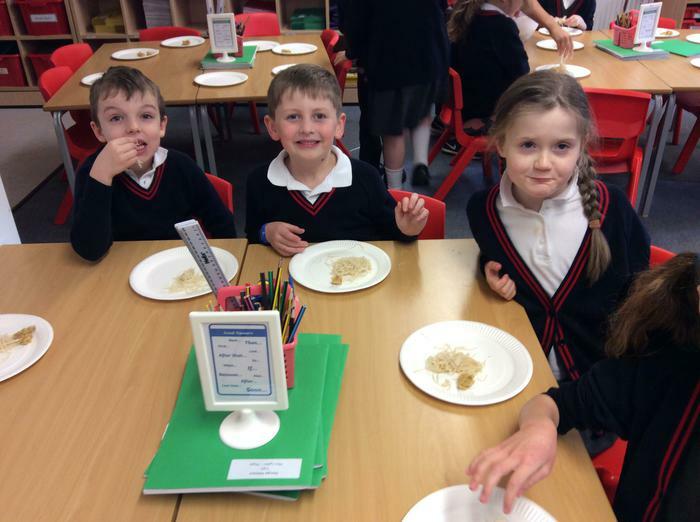 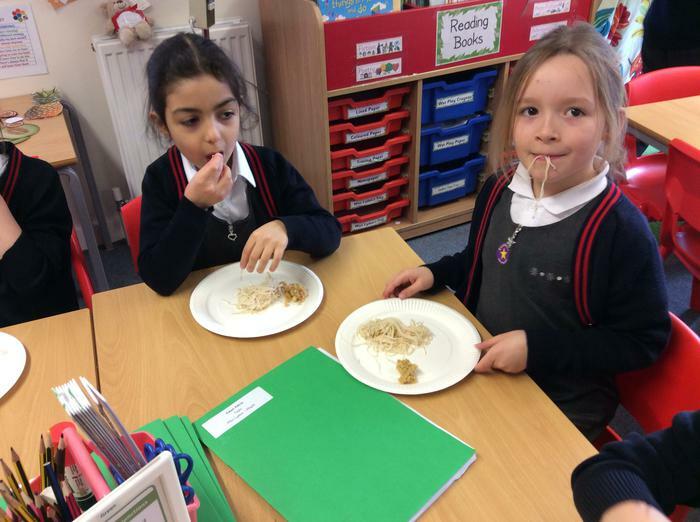 We worked very hard so Miss Lydon brought us different foods to taste. 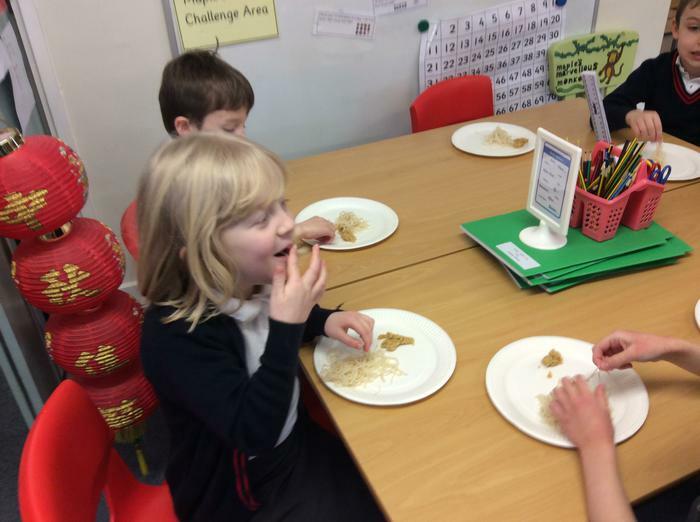 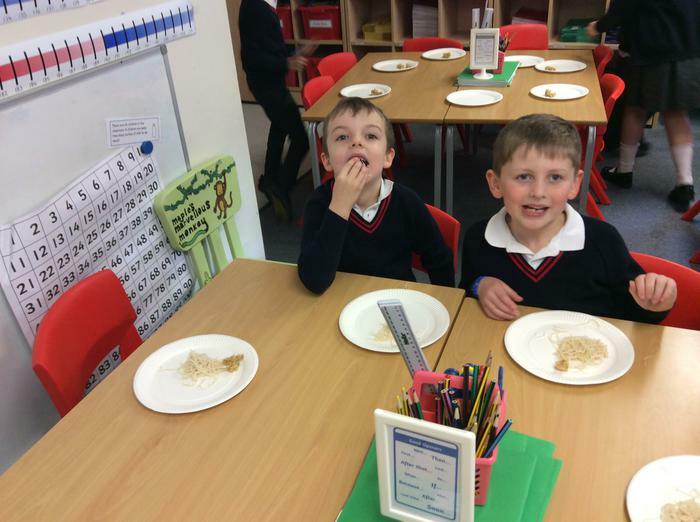 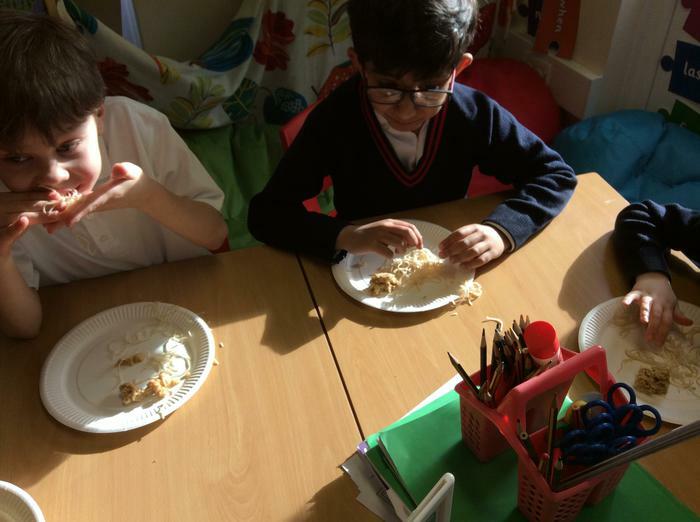 We tried croissants from France, scones from Scotland, couscous from Morocco and noodles from China! 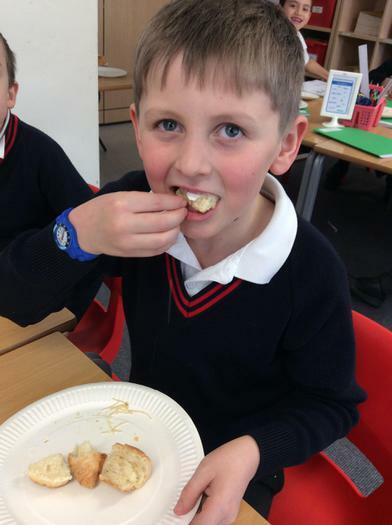 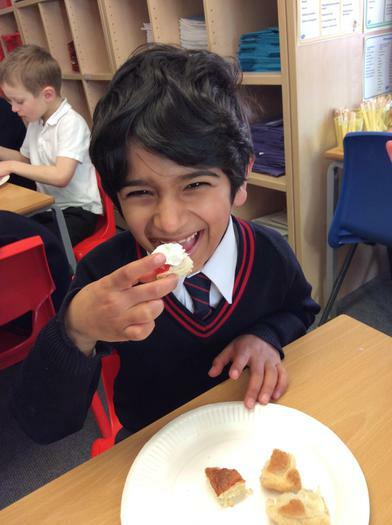 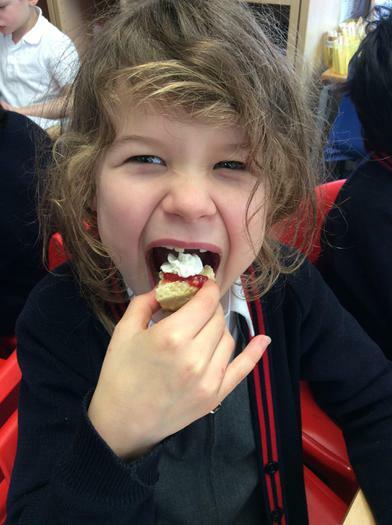 The most popular food was scones – maybe because they were filled with jam and cream!